How much is Dan Blocker Worth? 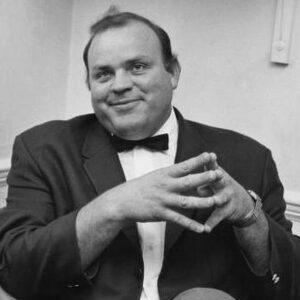 Dan Blocker net worth: Dan Blocker was an American actor who had a net worth of $5 million at the time of his death which is the same as around $25 million in today's dollars. Dan Blocker was born in DeKalb, Bowie County, Texas in December 1928 and passed away in May 1972. He was a veteran of the Korean War. Blocker was best known for starring as Hoss Cartwright on the television series Bonanza from 1959 to 1972. From 1958 to 1959 he starred as Tiny Budinger on the TV series Cimarron City. Blocker also appeared in episodes of the TV series Colt .45, Wagon Train, Have Gun – Will Travel, The Thin Man, Gunsmoke, Zorro, Maverick, The Restless Gun, The Bob Newhart Show, The Red Skelton Hour, and more. 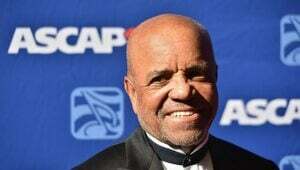 He won a Western Heritage Award for Fictional Television Drama for Bonanza in 1970. 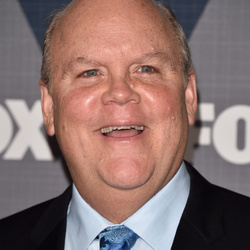 He had four children including actor Dirk Blocker and producer David Blocker. Dan Blocker passed away on May 13, 1972 at 43 years old from a pulmonary embolism. Blocker owned several mansions at the time of his death, including a 5000 square foot house in the Hancock Park section of Los Angeles which today is occupied by rock star Rob Zombie. There is a prominent beach, "Dan Blocker Beach", in Malibu. The beach-front property was co-owned by actors Michael Landon and Lorne Greene in the 1970s. Landon and Greene donated the land to the state of California in 1979 and named the beach in honor of their late friend Dan Blocker. In 1995, the state of California donated the land and several other parcels to the county of Los Angeles.